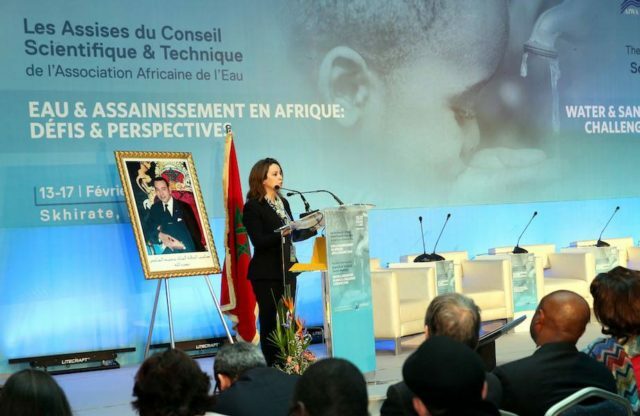 Rabat - The African Water Association (AAE) conference, entitled "Water and Sanitation in Africa: Challenges and Prospects", opened in Skhirat on Monday, with the participation of more than 200 decision makers from Francophone and Anglophone Africa. 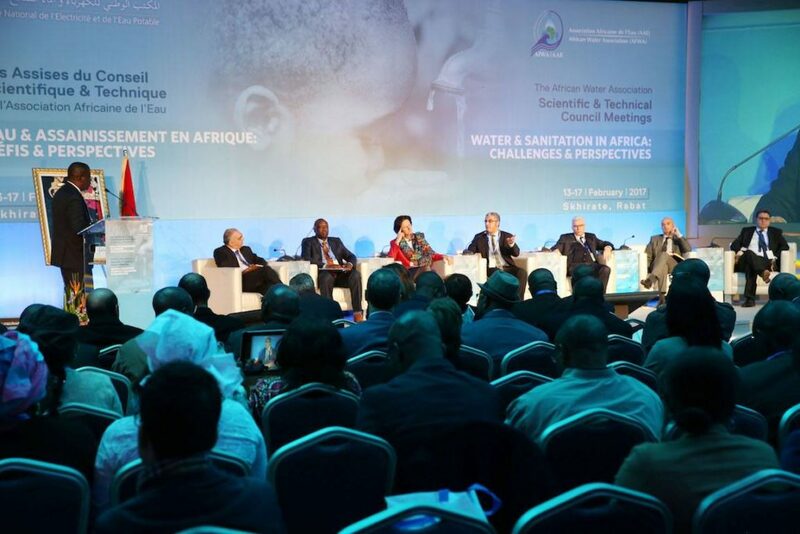 Rabat – The African Water Association (AAE) conference, entitled “Water and Sanitation in Africa: Challenges and Prospects”, opened in Skhirat on Monday, with the participation of more than 200 decision makers from Francophone and Anglophone Africa. 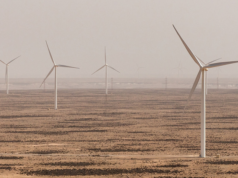 Initiated by the Moroccan Office of Electricity and Drinking Water (ONEE), these meetings, which will take place February 13 to 17, provide an opportunity for African leaders to discuss the challenges facing the African continent. 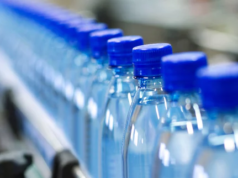 The conference is scheduled to discuss the critical issues of drinking water access and sanitation in the continent, as only 30% of the African population has access to these recourses. Some of the main themes of the conference include access to safe drinking water and sanitation services, as well as prospects for improving access to these basic services, essential for the sustainable development of the continent. 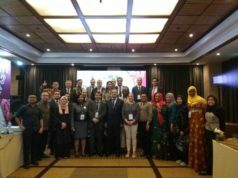 Throughout the five days of the conference, meetings will take place corresponding to the AAE’s organizational bodies: the Scientific and Technical Committee, the Management Committee, the Governance Committee, and the General Assembly. 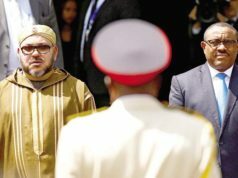 Speaking at the opening, ONEE’s General Director, Ali Fassi Fihri, noted that the African Water Summit, one of the first inter-African meetings following the return of Morocco to the African Union (AU), confirms Morocco’s commitment to strengthening South-South cooperation, particularly in areas where the Moroccan experience is proven. 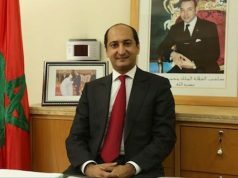 During the ceremony, Fihri stressed that drinking water and proper sanitation are some of the most important public services required for a decent and healthy life, but that the implementation of such projects needs major financing. 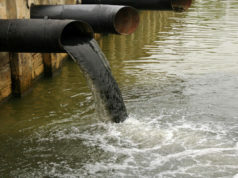 Morocco is, according to Fihri, engaged in a sanitation program that plans to reach 140 wastewater treatment plants by 2020, for a cost of € 2.3 billion. Accordingly, the Office plans to take action to improve water yields from 95.4% in 2016 to 96% in 2020. In the case of liquid sanitation, the same program aims to achieve a higher purification capacity of 15.000 m3/day by using clean energy sources such as biogas energy recovery and the use of solar photovoltaic energy. The AAE is made up of a network of about 100 member companies located throughout the African continent. It is positioning itself as an essential institution for improving the performance of water and sanitation companies in Africa. The AAE also contributes to influencing sectorial policies in Africa and accompanies its members to achieve the goals set by the international community regarding people’s access to drinking water and sanitation services.